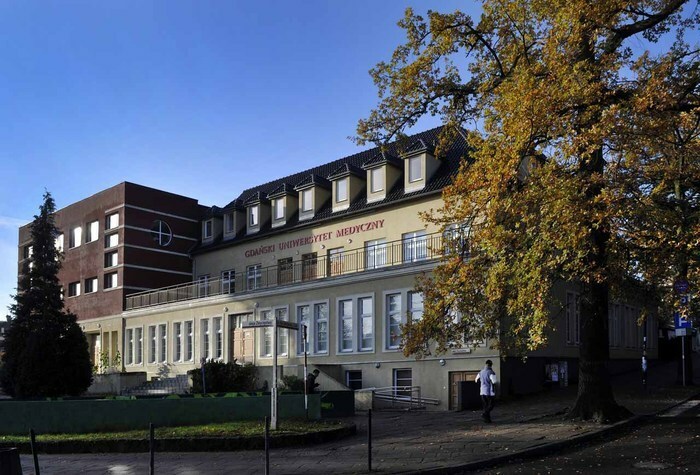 There are 12 medical universities from Poland (Kraków, Toruń, Szczecin, Katowice, Białystok, Lublin, Łódź, Poznań, Wrocław, Warszawa, Olsztyn ). They were contacted and informed about the HELP project, aims, objetives and results expected. The Departments of Foreign Languages from these Medical Universities were contacted and informed about the HELP project.